When I first read this article on GoCoop, an online social marketplace for India’s cooperatives and community-based enterprises, a line stayed with me. 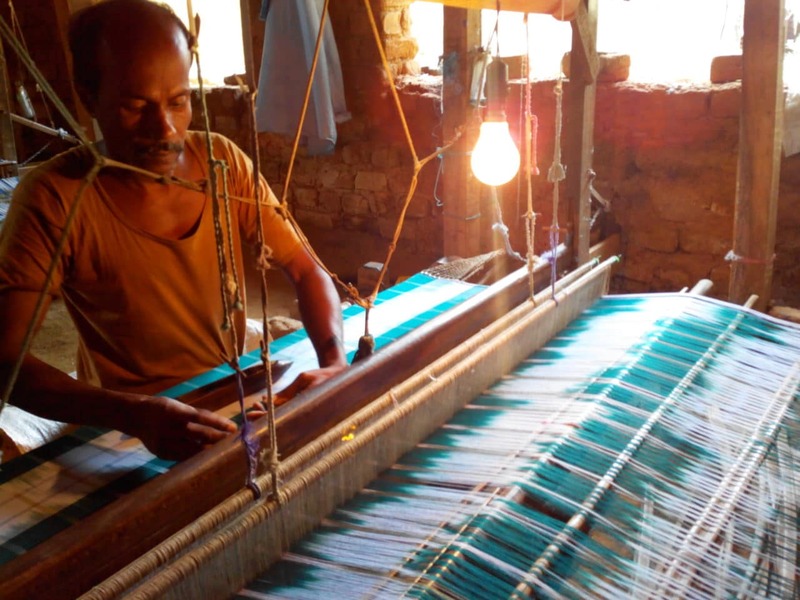 Siva said, “We are aiming to be the Amazon or Flipkart for handloom and handicrafts.” Much to my delight, last year in August, Siva sent an e-mail highlighting that GoCoop had won the National Award for eMarketing by the Ministry of Textiles, Government of India. GoCoop was competing with e-commerce giants such as Amazon, Flipkart, and Craftsvilla, to name a few. What’s more? In the same month, Siva also closed Series A funding from Infosys co-founder Kris Gopalakrishnan, Saha Fund, and existing investors, Unitus Ventures (formerly Unitus Seed Fund) and Indian Angel Network. But, to do that successfully, Siva realised he needed to understand the grassroots issues first-hand. So, he spent the next two years consulting with the Regional Institute of Cooperative Management, Bengaluru (set up by the Ministry of Agriculture, Government of India) working with co-operatives and other grassroots organisations, understanding their challenges and developing relevant strategies. And in 2012, when he felt he had enough experiences and learnings, he started GoCoop. 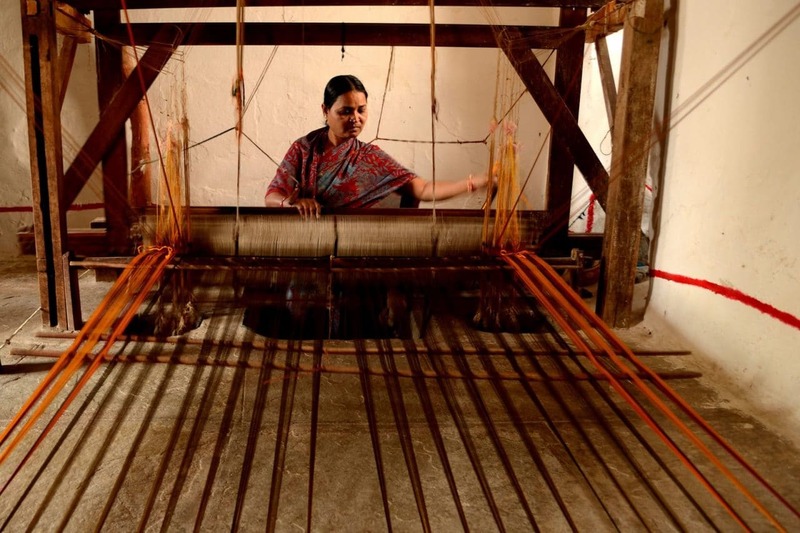 India is the world’s largest producer and supplier of handmade crafts. After all, we are home to a roughly nine-million-strong weaver and artisan community that has formed 600 handloom clusters. Unfortunately, the sector is plagued with challenges — producer communities are hugely disaggregated with low capacities, lack of a transparent and traceable system that can ensure an equitable supply chain, inability to market the products nationally, high interference of middlemen, and low selling prices. Keeping in mind that this sector is the second largest in terms of providing livelihoods in our country, it is unfortunate that it is characterised by such a lack of transparent marketing channels. Unlike in agriculture, there aren’t local markets or mandis to sell the produce. This leads to the unwanted entry of traders who consciously create vicious cycles of dependencies (and poverty) either by assuring sales in urban locations (often inaccessible to rural producers) or giving them upfront capital to create produce. So, for the first two years, the team worked directly with the clusters (across Karnataka, Andhra Pradesh, Telangana, and Orissa) conducting capacity-building and awareness workshops across themes such as market research, design development, procuring high-quality raw materials, understand pricing mechanisms, advantages of going online, etc. GoCoop’s team conducted nearly 50 such workshops. These helped them immensely in identifying the ground realities of what can work and what won’t, but more importantly, it helped them gain credibility with the local weavers and artisans. GoCoop launched the online marketplace in 2014. In the last two years, Siva has onboarded 44 clusters, 285 cooperatives which have approximately 70,000 producers across Karnataka, Tamil Nadu, Andhra Pradesh, Telangana, Kerala, Jharkhand, Maharashtra, and Orissa. The most recent addition is Madhya Pradesh.